Hola, Scopers! I came to share something very close to my heart with you. It’s been a moment since I’ve laid anything bare for you all…so, here I am…blogging in the hopes that you all are reading and in the mind and spirit of reception. I met my friend DeAnna last year in Boston, MA. She’d been “chasing” Phil Perry for a minute and when she knew he’d be in Boston at a Doubletree hotel’s lounge…she jumped at the chance to go. It was also a chance for us to meet. So, I hopped a train and met her there. We enjoyed a weekend of getting to know each other [all over again] because though we were seeing each other in the flesh for the first time…we’d been friends for years through the internet. 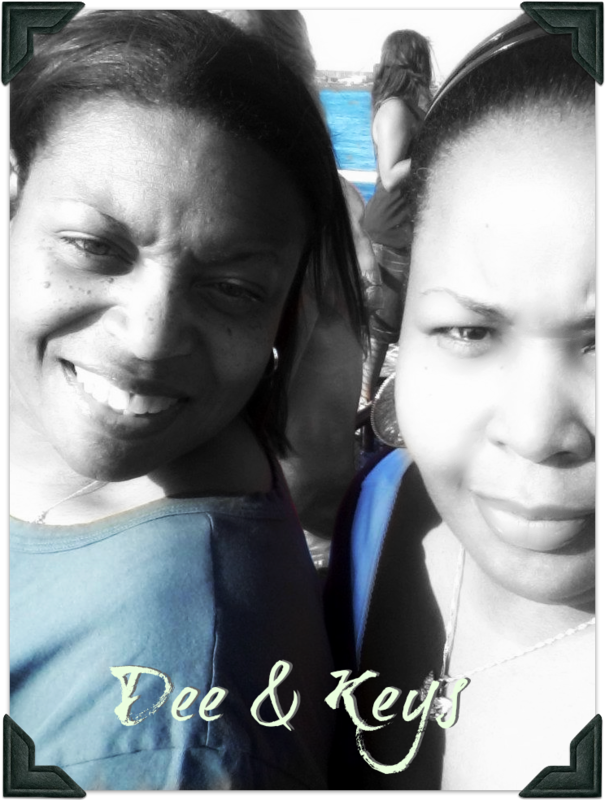 From the moment I became acquainted with Dee or “Deedles” to her close circle of friends…she’s been one of my closest confidantes. She’s also always been a dialysis patient for the entirety of our friendship. In the time since I’ve known her, she’s been embattled with the task of fighting for her life. Surgeries, treatments, weight loss requirements., traveling to doctors AND holding down two jobs (now, one)…has been her daily struggle. It actually seems as though her battle has only gotten ROUGHER within the last year. She lost her father suddenly and has had several surgeries. You can read her blog “Sunsets, Streams and Afrosheen” and see some very raw and uncut photos and details of her sickness. Doing THIS for her…THIS meaning, this campaign to help offset some of the costs of her medical expenses…was a no-brainer. 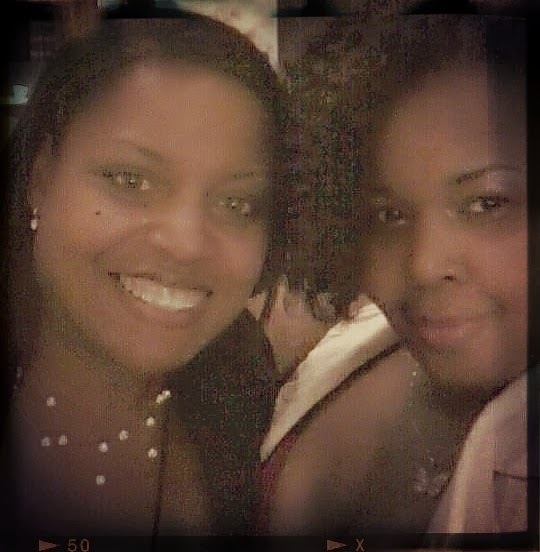 She’s my friend…my sistar…and someone who I’ve prayed for and worried over like family. I can’t even imagine the pain she’s going through, but I know that as her friend it’s painful to watch her struggle as a single mother, a kidney patient and a woman dealing with her own personal grief. I want to thank you in advance, bless you always and love you much! !